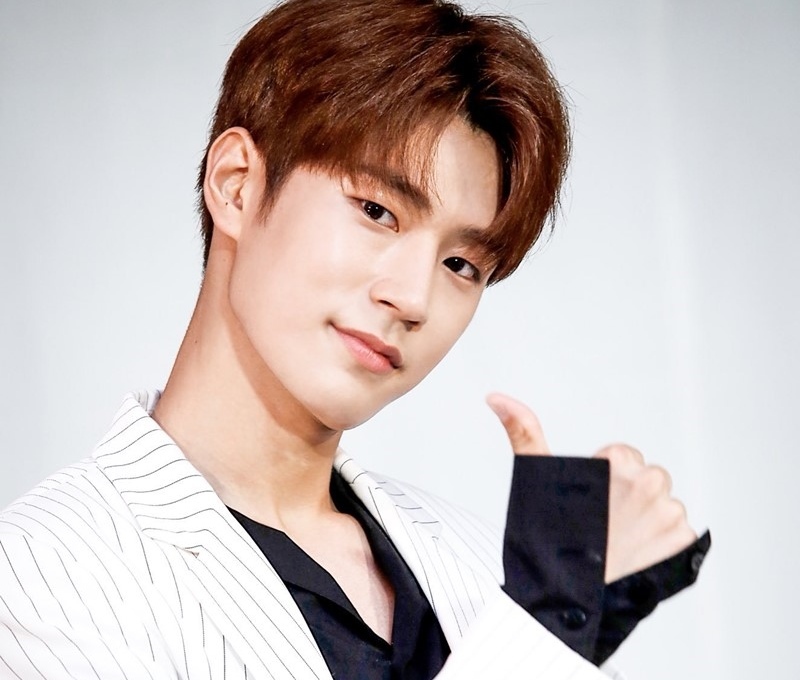 Being hyped as the top rank male visual in YG Entertainment’s survival show Mix Nine makes KNK’s Seungjun increasingly well-known among the general public. Seungjun’s model-like body is tough to brush off because. 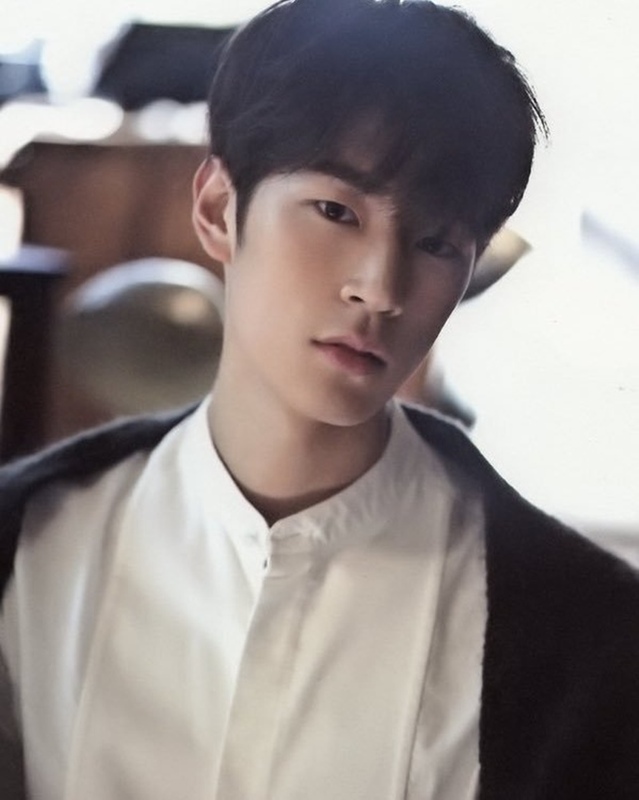 prior to his debut with KNK, Seungjun was training with big companies like Big Hit and JYP Entertainment, making him an anticipated trainee to debut. 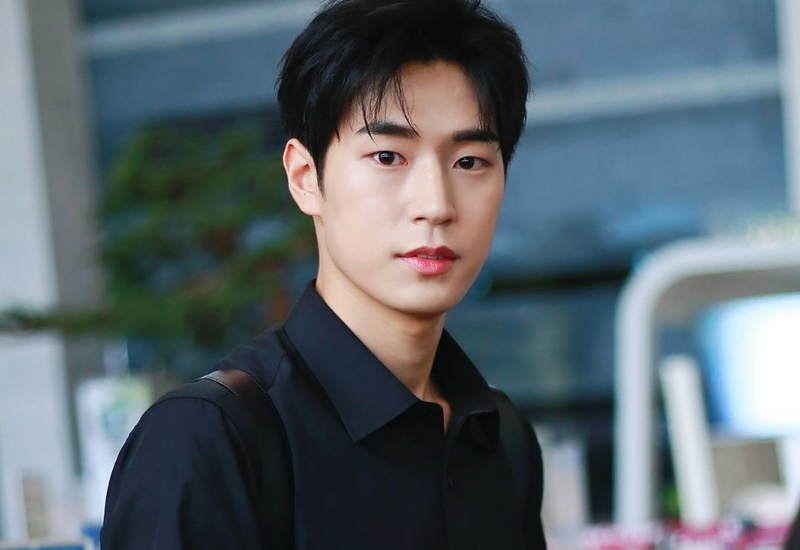 In this article, Channel-Korea will tell you all about KNK’s Seungjun, starting with his personal profile and fun facts, discography, filmography, concerts, his trainee days at Big Hit, his ideal type, and his latest news. Keep scrolling! Seungjun is the tallest member of KNK. Seungjun’s birth name (Park Gyeongbok) was given by his grandfather, but he legally changed it to Park Seung-jun because he used to be teased a lot by the other kids when he was younger. 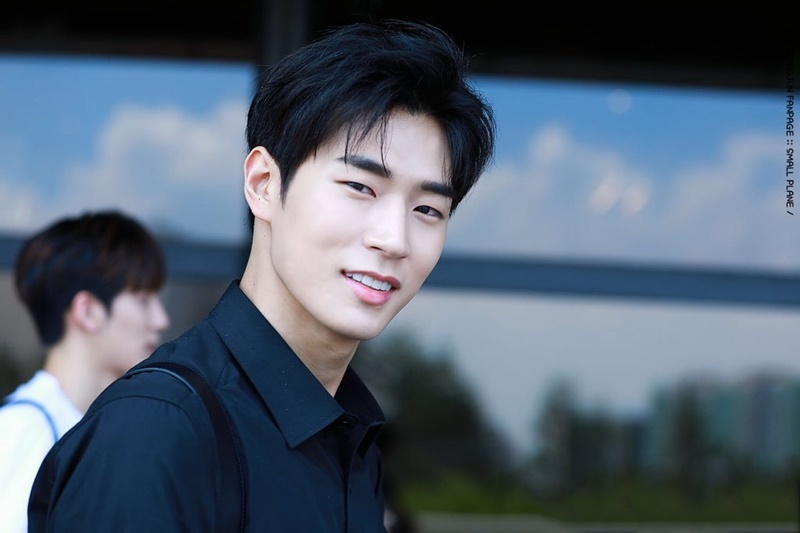 More recently, Seungjun changed his name again, to Park Seoham, on October 28, 2018, because his family was against him returning his birth name. Seungjun is a former Big Hit Entertainment trainee and he trained with the members of BTS. Then he moved to JYP Entertainment where he trained along with the members of GOT7, after winning 2nd place at the company’s 10th Open Audition on February 19, 2013. 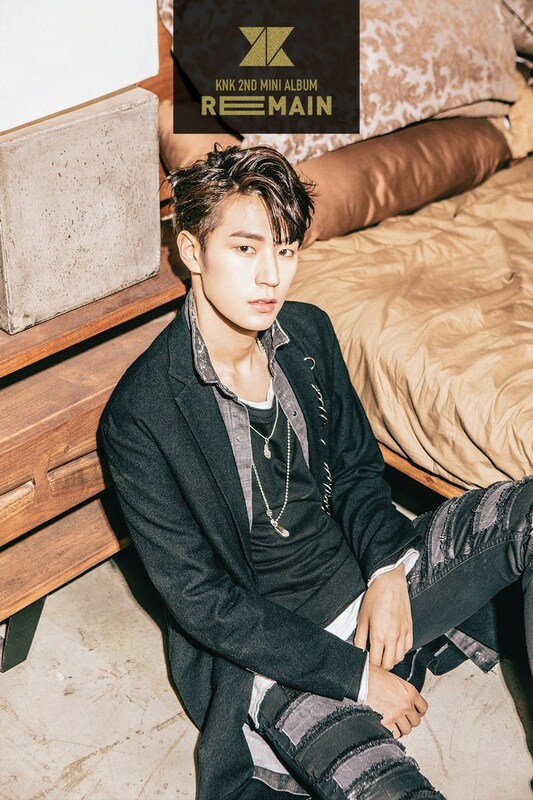 Seungjun appeared in a couple of Bestie’s music videos, namely Zzang Christmas and Excuse Me. Seungjun really likes anime like Pokemon and Digimon. He also really likes the movie The Intern. Seungjun’s hobbies are watching movies and TV dramas, cooking, and listening to music. He usually listens to rock and dance music. Seungjun’s favorite food is meat, especially beef, meanwhile, his favorite drink is everything but carbonated drinks. Seungjun’s favorite sport is bowling. When he was younger, Seungjun wanted to be a Korean teacher. Seungjun was a contestant in jTBC’s Mix Nine. 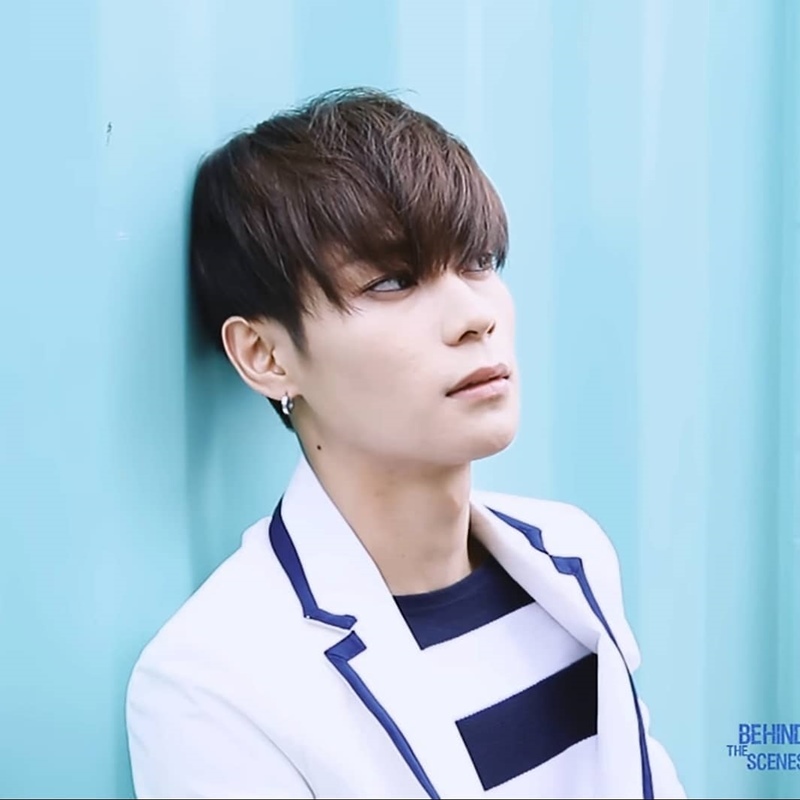 He finished the competition 32nd, but his visual was chosen by Korean netizens as the 1st place in the Top 12 Visual. Seungjun has the best handwriting. Seungjun will not clean up unless KNK members give him money. Seungjun loves his little brother so much that he takes the nice clothes that KNK aren’t using and gives them to his younger brother. Seungjun named Park Jin-young as his role model. Seungjun’s bucket list is to win at the first place and have a concert. 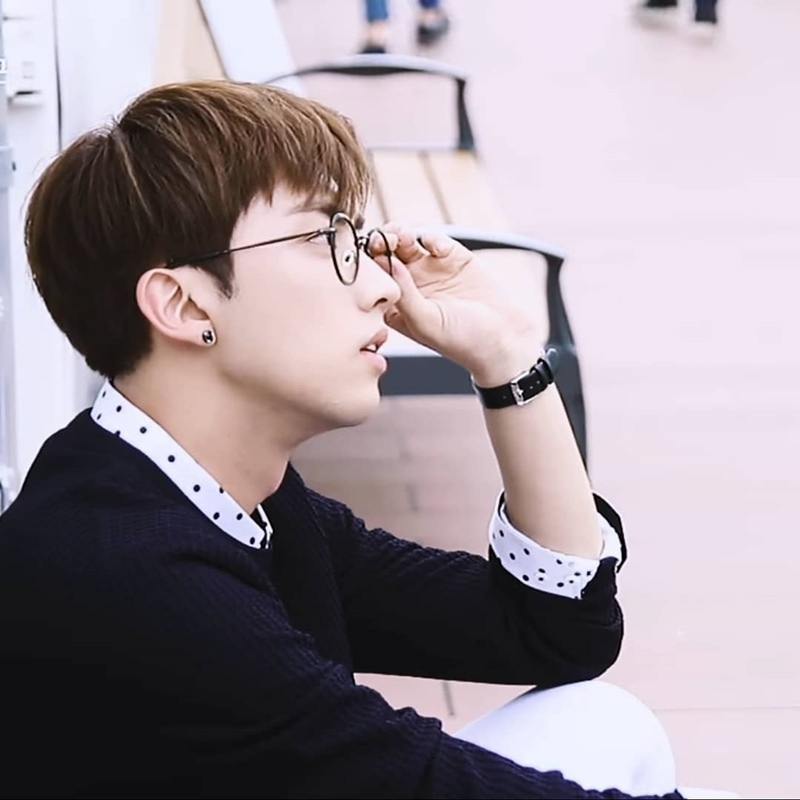 He also wants to be remembered as part of a long-lasting group with KNK. Besides being the visual of KNK, he’s also a good rapper. Even so, he has yet to showcase his talent in rapping through tracks in KNK’s albums, which have been compiled below. 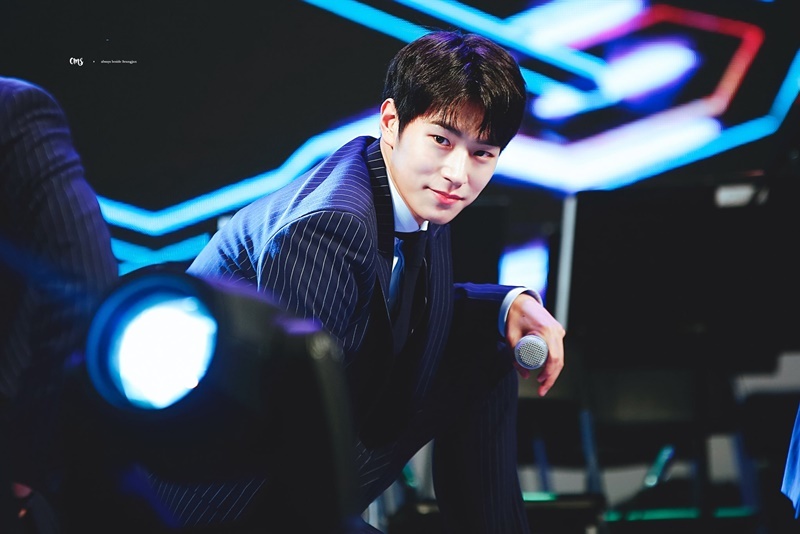 Being the most popular member of his group means that Seungjun is often invited on television programs as the representative member. 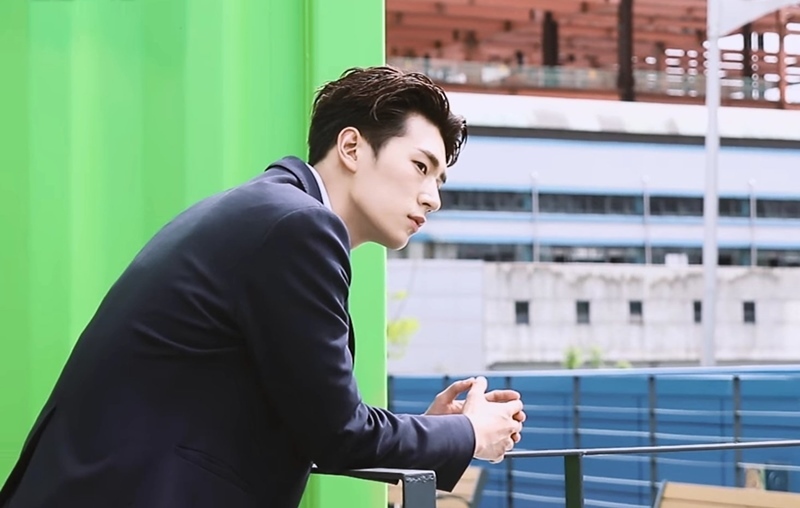 Not only does he look good in front of the camera, but he’s also able to give decent reactions in variety shows, which males the programs more entertaining. Here’s a list of KNK’s Seungjun’s drama and television show appearances, below! 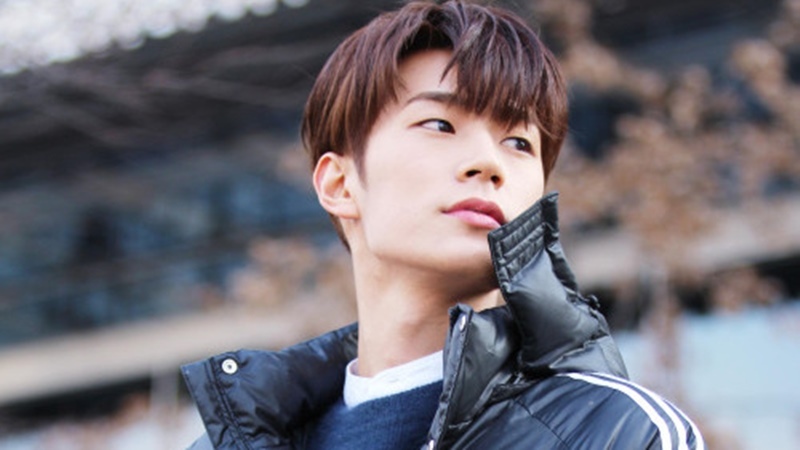 In the early days of his debut period, Seungjun revealed in an interview that he used to be a trainee at Big Hit Entertainment, the home agency of BTS. Seungjun and his fellow KNK member Inseong, were trained with members of BTS, “Starting out as a trainee was initially hard. However, I was able to get used to it quickly due to the friendly trainees I was practicing with”. In addition, Seungjun described his personal impressions regarding BTS’s youngest member, Jungkook, “He was a pretty boy ever since I first met him. He had white skin and had a strong childish vibe. So back then, I thought to myself that Seoul boys must be good looking. Then, I found out that Jungkook was actually from Busan. The trainees in Big Hit were from the country, so everyone was nice and innocent”. 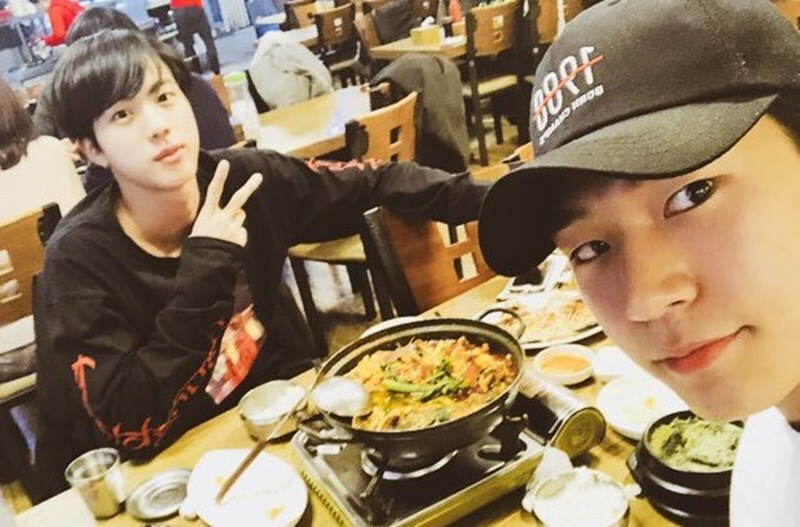 In late November, 2017, KNK’s Seungjun went out to have a meal with BTS’s Jin. 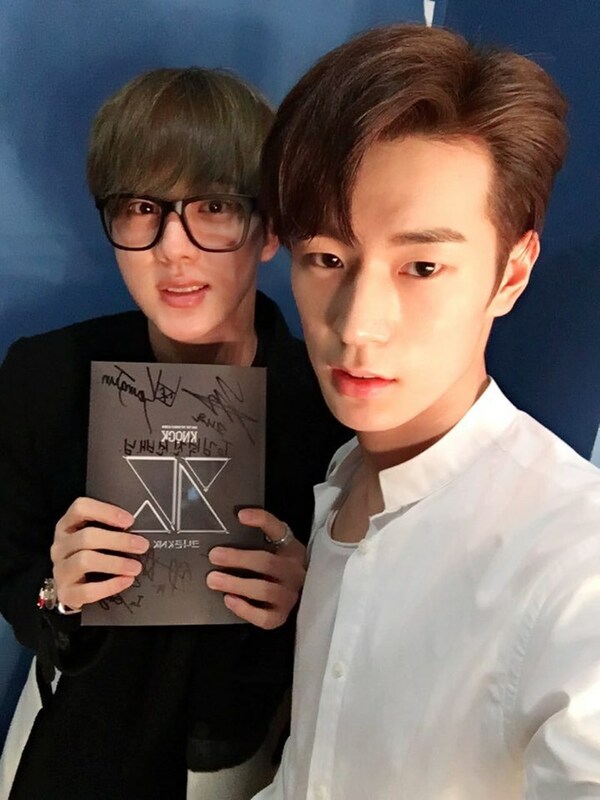 Seungjun posted this photo of him with Jin on KNK’s official Twitter account, along with a notice to the fans to stay warm in the colder weather and to watch KNK members, who at that time were appearing on jTBC’s survival show Mix Nine. He did’t forget to thank Jin for the meal, either, saying “I love you”. Well before that meal and photo, Seungjun and Jin have shown their friendship. Jin shared a picture of himself going to KNK’s debut showcase in BTS’s official Twitter, showing his loyal support to Seungjun. 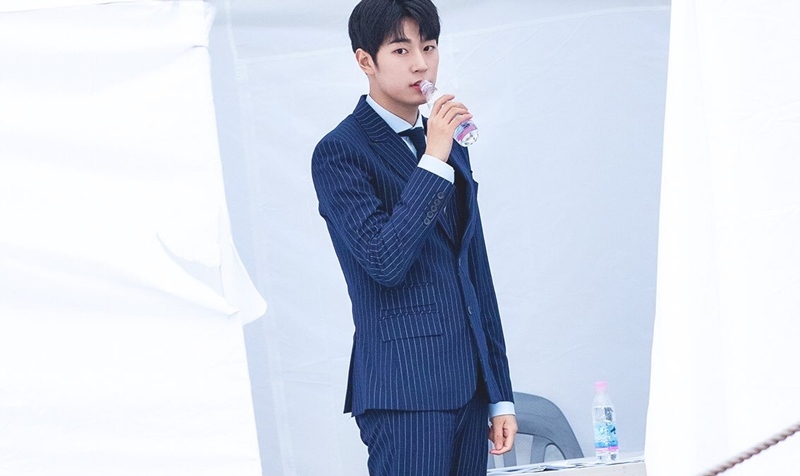 Being a tall 190-cm makes KNK’s Seungjun a desirable figure to appear in pictorials shots, since his height is quite striking. 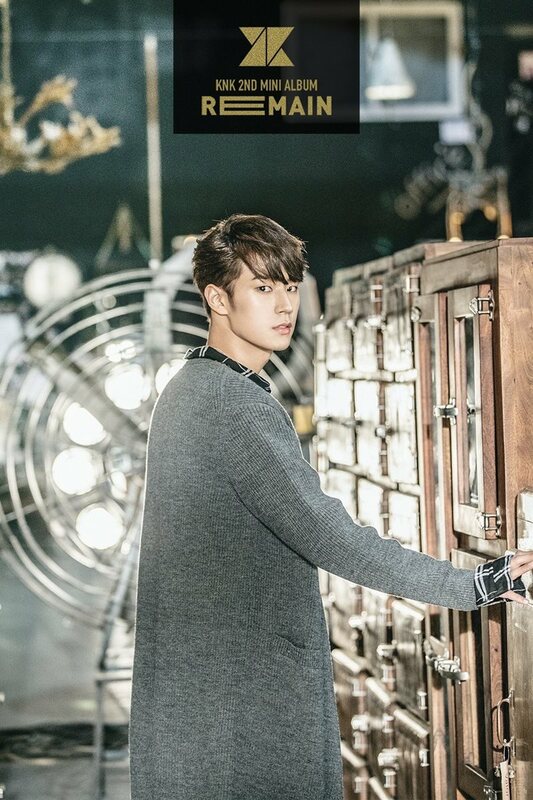 In addition, Seungjun is the visual of his group, so his attractive appearance added to the photoshoot’s value. 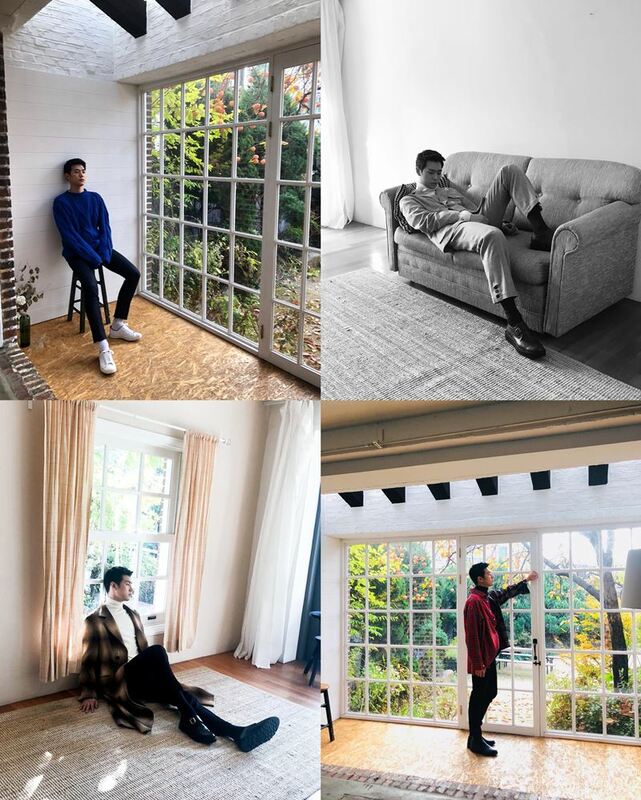 That’s why Channel-Korea picked its top 5 photoshoots with Seungjun for you to take a look at! 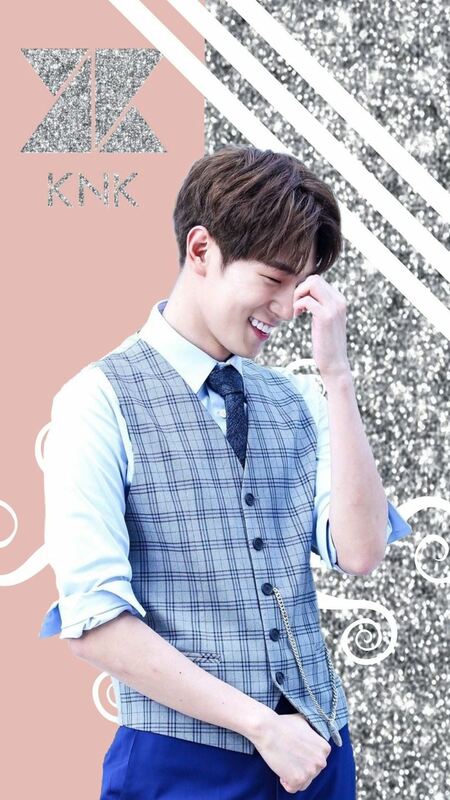 Unlike his fellow members in KNK, Seungjun hasn’t ever specifically named a public figure or celebrity who embodies his ideal type. 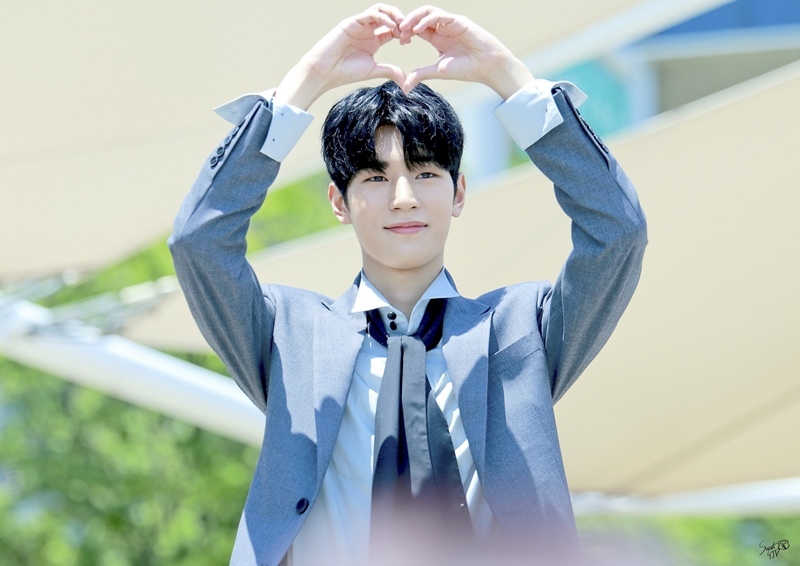 Even so, Seungjun has repeatedly said that his ideal woman is someone who is able to make him grow, because he’s a little immature, “I need someone who can raise and take care of me. She also must be cooking well”. 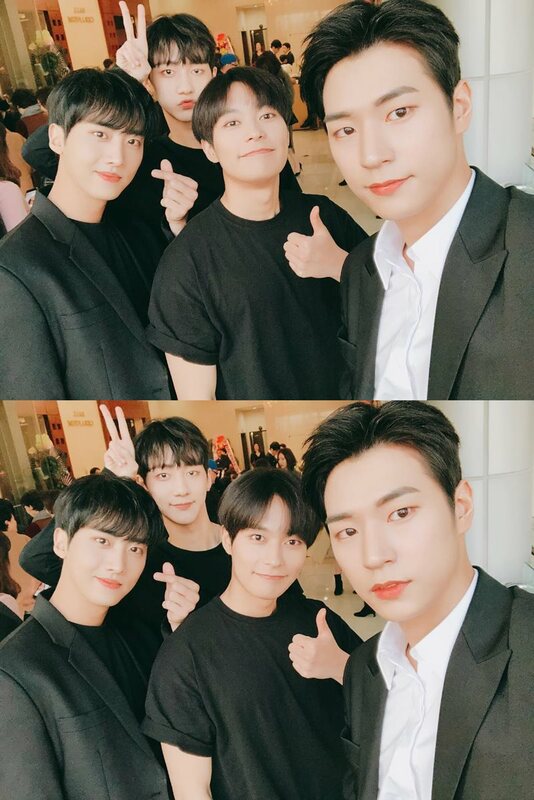 Early in September, 2018, Seungjun and the other members of KNK terminated their contracts with their home agency, YNB Entertainment, due to internal issues. A representative of the agency stated that they have management problems, and the termination became the last option picked by the members. In addition, one KNK member, Youjin, has left the group because of health issues (panic disorder) which he has been struggling with since early in 2018. Currently, KNK is looking for a new agency so they can go back to promoting their group. 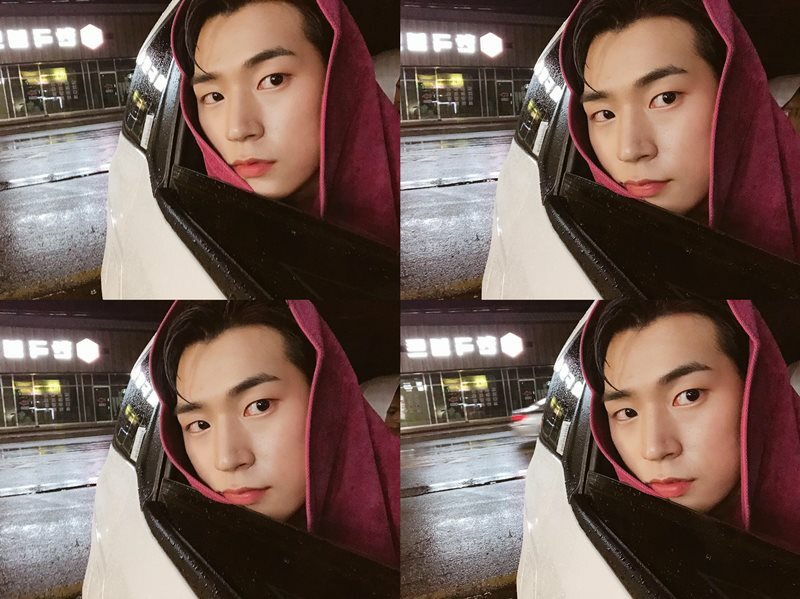 Seungjun surprised the fans by sharing his personal Instagram account on October 11, 2018. He often uses his personal account (@parkseoham), to update fans on his activities as a celebrity. In addition to sharing his own photos, Seungjun also posted pictures with his fellow KNK members. Reportedly, KNK was included in OGN’s game-playing program Game Dolympics which took place on November 13, 2018, at OGN eSports Stadium. The men from KNK were some of the Korean celebrities who were invited to the show, along with other groups such as Block B, FT Island, NCT, B1A4, The Boyz, MXM, Hotshot, Gugudan, and ASTRO. The stars played several currently trending games such as League of Legends, PlayerUnknown’s Battlegrounds, Tekken 7, and other virtual reality and arcade games.